We went to see the Billy King Mural and the Emerge: An Ode to Dedication Mural and also ran into a few other interesting murals that we show here. One is a large mural on wood that surrounds a lot near Occidental Square on the corner of Occidental Ave S and S Washington St. This mural has the signature “The Originale” and features images of Seattle perhaps read as a condensed timeline. Starting from the beginning (most eastern section) and reading left to right we have Chief Seattle, the King Street Station built between 1904 and 1906, the Pioneer Square iron pergola built in 1909 and originally covering an underground restroom and on the far right of this section, a brick wall with greenery still in the process of being drawn. The mural continues around the corner and shows building ruins with Pioneer Square District written overhead. Skipping over a gate-fence, the scene is completed with a ferry out on a surreal Puget Sound. Is this the rise and fall of Pioneer Square, all in a mural? Speaking of ferries, looking up from where this mural is one can see the side of a building in brick where “Washington State Ferries - Have Lunch Over Seas” is written. Update 2012-05-30: a reader, Christina, clarified that the “ruins” represent underground Seattle (http://www.undergroundtour.com/). We thought the blue “blocks” above the word district in the mural looked vaguely familiar. They are the sidewalk sections of glass blocks that are the skylights for the level below, the original ground floor of Pioneer Square. We should have known that since we have been on that tour. Update 2012-06-01: a reader, James, says that the mural was created by Jeff "Weirdo" Jacobson for the Alliance for Pioneer Square. He also created Emerge: An Ode to Dedication Mural - Pioneer Square. For more from Jacobsen, see Pinterest. In another post, Soholm Pottery and Arisarum proboscideum, we talked a little bit about the history of Soholm (Søhoelm) ) pottery. 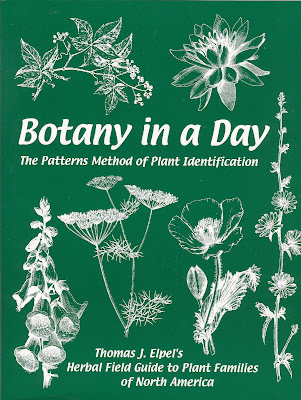 In this post we show two more Soholm pieces with Helleborus, a genus of herbaceous perennial flowering plants in the Ranunculaceae (Buttercup) family. An Einar Johansen six-sided Stentoj vase (3345) from the Blue Series 1960's Soholm, Denmark. The embossed design on this piece is on three of the sides. 22 cm tall and 11cm wide at the widest. An Einar Johansen Stentoj bottle (3329) from the Blue Series 1960's Soholm, Denmark. The bottle has six embossed panels, one with an original sticker. The bottle-vase is 26 cm tall and 12cm at the widest. The blue series is one of the most popular by this maker with its glossy and textured blues and blacks contrasted with matt black areas - in this case the necks of the pieces. Food for fawns? One of the common names, Lenten Rose, comes from the fact that some of the species of Helleborus bloom during the Christian season of Lent. This Helleborus hybrid is a prolific bloomer and has survived down to (20 F one year) - in another words it is pretty hardy. It does have a mildly strong odor that we characterize as “skunky”. 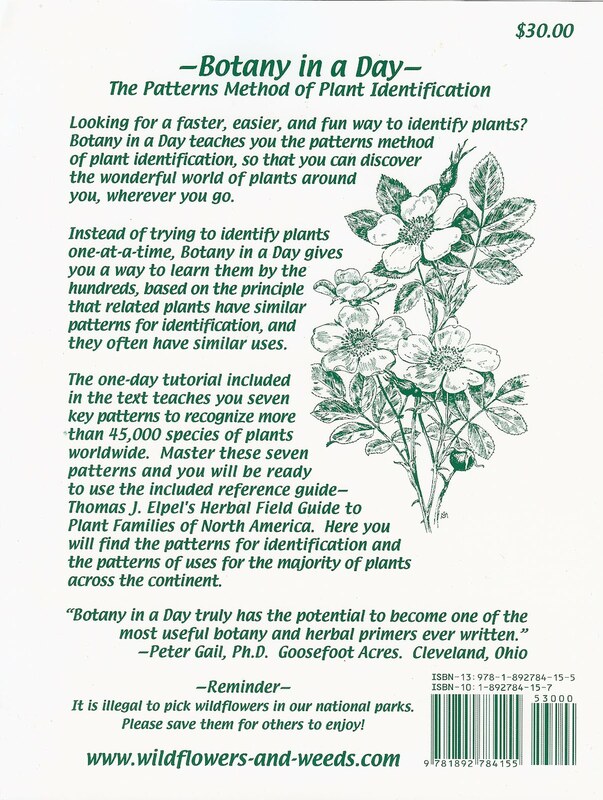 When working with the plant, cutting for example, we tend to notice it. Other times it is not that noticeable. Though, our neighbor asked about a strong smell coming from our front yard (we have four of these Helleborus hybrids arranged around a gravel circle) - so maybe we have gotten used to it? 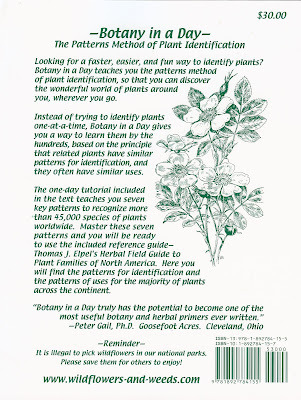 The Ranunculaceae family is mentioned in the interesting book Botany in a Day: The Patterns Method of Plant Identification (1996) by Thomas J Elpel. 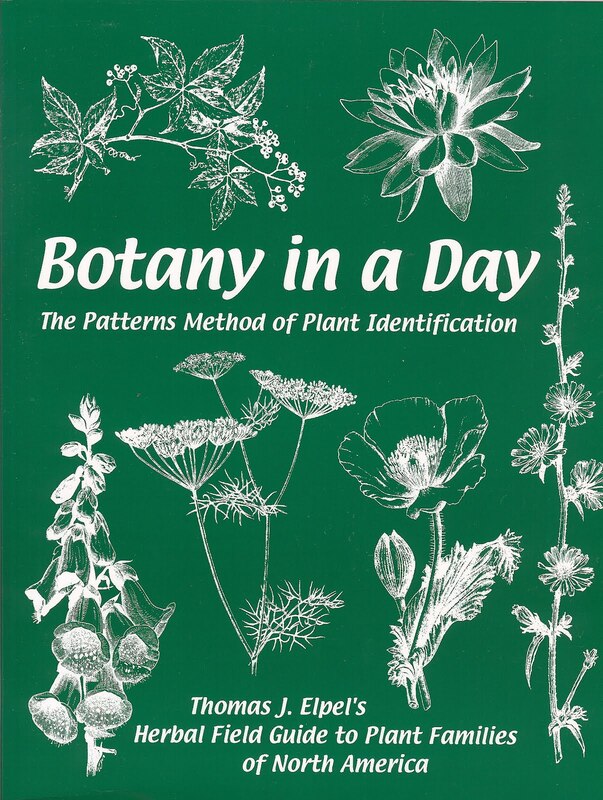 In this book, Elpel teaches you how to use the patterns method of plant identification to identify families of plants. For the Buttercup family, he gives the hints of looking for multiple simple pistils at the center of the flower, often with hooked tips. The bright “petals” of Helleborus are actually the sepals. The actual petals are what some references call the honey leaves - an intermediate step on the spectrum between petals and stamens. 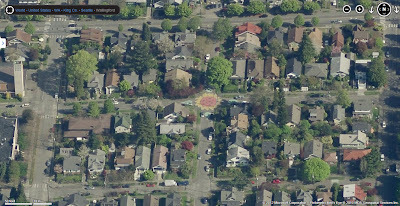 The Wallingford Ladybug is another example of intersection-painting created when a community comes together to create something interesting and pleasurable to look, and more importantly claim their public space. 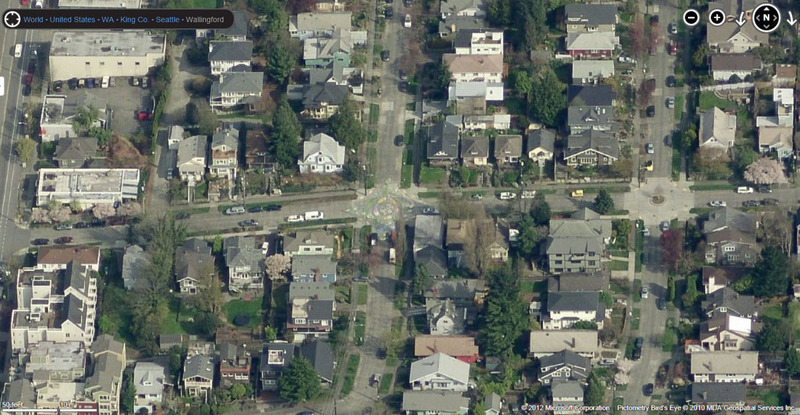 There is a photo essay with examples of intersection-painting at Coloring Inside the Lines. The ladybug is at the intersection of N 49th Street and Burke Ave N in Wallingford. It was created in 2004. Some additional resources on placemaking included Transform Space Into Place (video) and the Project for Public Spaces webs site: What is Placemaking? 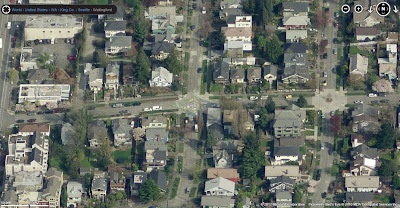 After looking at these resources you may not think of an intersection in quite the same way again; this is a good thing. Speaking of “cold seeds”, the seeds of the cherimoya are inedible and toxic and so we thought for second oh, if you eat the seed, they leave you dead cold. Or, it is often suggested to freeze cherimoya and enjoy like sherbet - cold seeds for sure. But no, it is likely the meaning has to do with the fact that the plants are found in colder, higher altitude locations and the seeds germinate in these conditions. How do you use the cherimoya? It can seem intimidating at first. It took us a few tries to figure out to best use it for our situation: on top of our morning muesli. Here are two methods we discovered. Method one: cut a ripe cherimoya in half, scoop out the pulp (remove the seeds) and use immediately. Store the other half in the refrigerator for the next use (one to a few days later). Put a paper towel over the exposed part. Method two: take two or more ripe cherimoya, separate all the pulp from the seeds, and put the pulp into a container and freeze. Whenever you need a little, take out and slice off some from the frozen block. (Ours literally pops out of the container after freezing, making it easy to slice off pieces.) Many references on working with cherimoya say to not put them in the refrigerator before they are ripe. Two Cherimoya (left) and Stem Comes Right Out (right) – Perhaps Overripe? Cherimoya, Separating Pulp From the Seeds (left) and Scales (right) Marking the union of ripened ovaries (carpels). The cherimoya is an aggregate fruit or syncarp. The 100 foot long and 17 foot tall mural Emerge: An ode to Dedication covers the east side of the currently abandoned Metropole building in Pioneer Square, located at the corner of Yesler Way and 2nd Avenue. The building was damaged by a fire in 2007. In 2010, the artist Jeff Jacobson created the mural on plywood covering the side of the building. His goal was to create something beautiful to look like and draw attention to the building. A Kickstarter site contains details of the mural project. According to Jacobson in a video where he describes the mural’s underwater scene, the salmon represent artists rising to and breaking through the surface of the water. 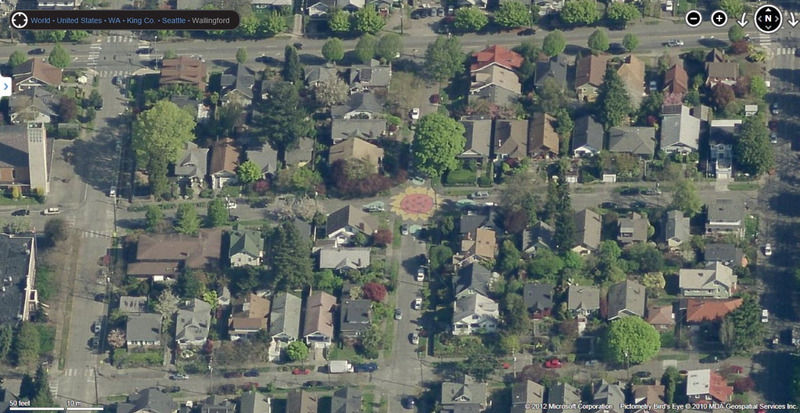 A mural on the ground is a street painting? This one is at 41st Street and Interlake Avenue in sleepy Wallingford. The painting, called Bubbles the Turtle, was created in 2010 by neighbors. The turtle’s head is facing north. A spiral on its shell leads to a heart in the middle. The turtle’s shell is approximately where a traffic donut would be.Stylized bubbles and plants surround the turtle.